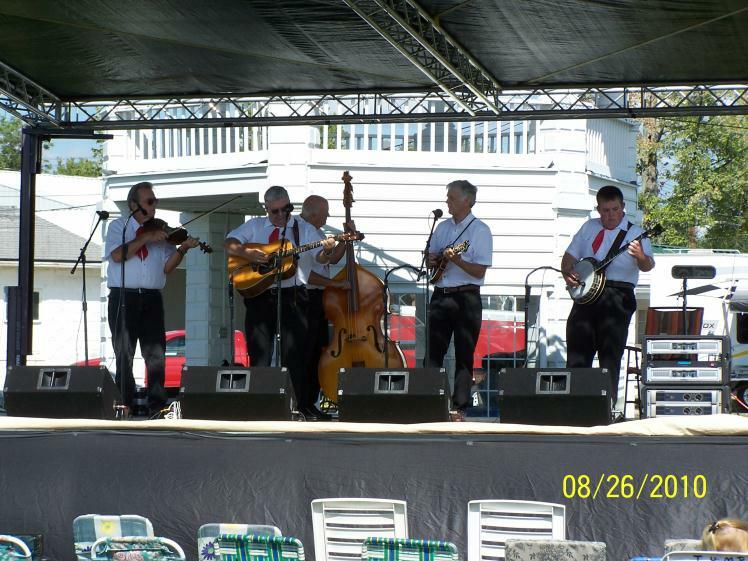 For the 21st year, Brown County is getting ready to host the Brown County Bluegrass Festival. This year, the festival runs from Thursday, August 25 through Saturday, August 27. The music is always great, the food yummy and the atmosphere is all around family fun. We’ve been attending bluegrass festivals for probably close to 18 years and the Brown County Festival is one of our favorites. It’s close, well run and the bands are always enjoyable. The time schedule is not up yet for this years festival, but as with most bluegrass festivals and in years past….. Thursday is opening day – well night. 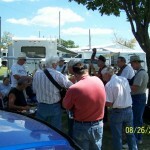 Music should start around dinner time and the traditional meal of beans and corn bread should be up for sale. On Thursday, the bands will normally just play one set. For Friday and Saturday, music will begin early afternoon with most, if not all bands, doing two performances – once in the afternoon and again in the evening. This is what makes bluegrass festivals such a great value – you get to see numerous bands and you get to see them play twice (normally different songs which is nice). Thursday it’s $20; Friday it’s $25 and Saturday it’s $30 (or $70 for all three days at the gate). As with the advance tickets, kids 14 and under get in free with a paying adult. 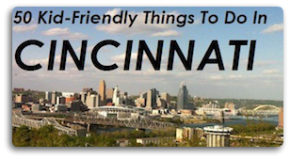 If you’ve never been to a bluegrass festival, then there’s a few things you should know: Bring some chairs and a blanket if you want to sit on the ground. Food and drinks can be purchased at the festival and are typical fair food with a lean towards what you would at a country fair vs. a city fair. Bathrooms are modern (love that terminology) and if you want to, you can even camp at the fairgrounds during the festival. If you’re a picker, bring your guitar, mandolin, banjo, etc. 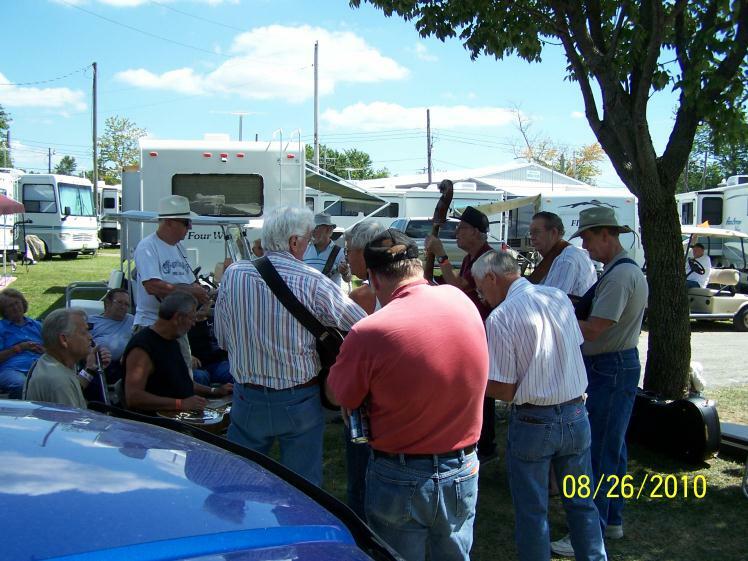 There will be impromptu jam sessions around the stage and fairgrounds which is one of the things that makes bluegrass festivals so friendly and so much fun. If you’re looking for something different to do to bring Summer to a pleasant close, you can’t go wrong attending this festival – hang out and listen to some great music. Contact information for the festival, including advance tickets sales is on their website. 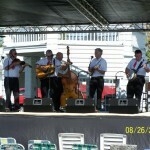 Photo credits go to the Brown County Bluegrass Festival. Be sure to visit me on my personal blog Little World After All.